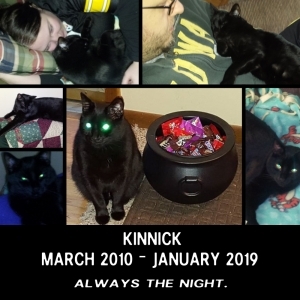 We had a rough week in the B-sox house as our cat Kinnick passed away. To make a long story short, he ran into some sudden health issues and he moved on to the great beyond. We’ll miss you Kinnick.